Get in touch - we are here to help and welcome you into the Taurus network. Taurus is one of Australia’s highest profile, privately owned, integrated Marketing and PR agencies. Having delivered award winning solutions for over 1000 brands over 4 continents for more than 20 years, we deliver trademarked strategic Marketing, Public Relations, Creative and Social Media Solutions to help drive your business forward. 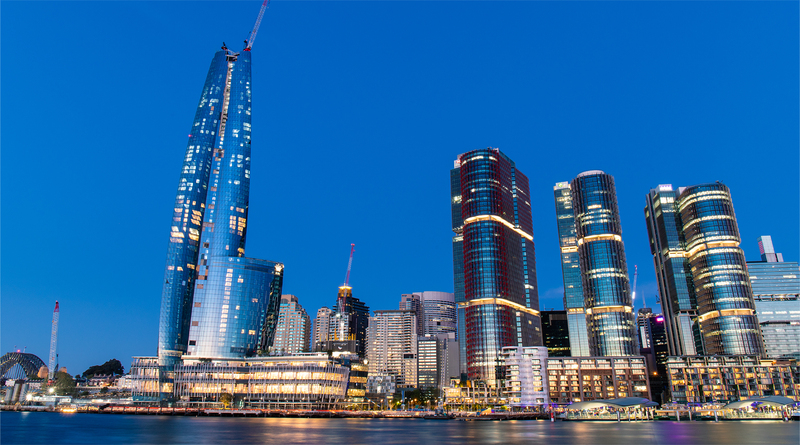 Clients range from smart and disruptive entrepreneurs to major ASX-listed corporations. 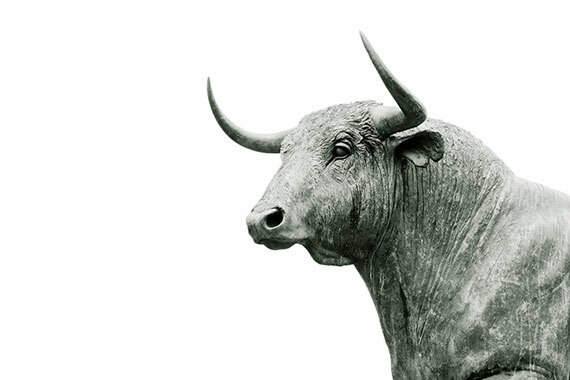 Taurus offers unparalleled levels of service with a practical, ‘No Bull’ approach focused on delivering results based on the TaurusBullseye©. We warmly invite you to experience the Taurus way of doing business! "Before Taurus, we weren’t even on the media’s radar; now we have a steady stream of coverage." "For me, the main benefit I’ve found is that Taurus raised our profile and helped us become recognized as a brand. With the publicity generated we’ve received recognition in the marketplace, improved our image to staff, customers and suppliers and collected a large number of referrals."